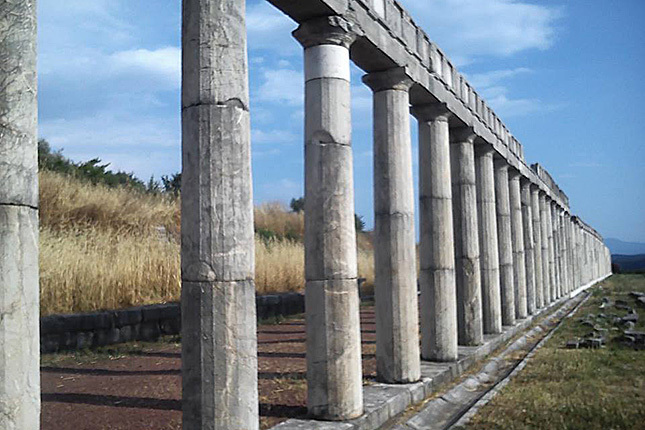 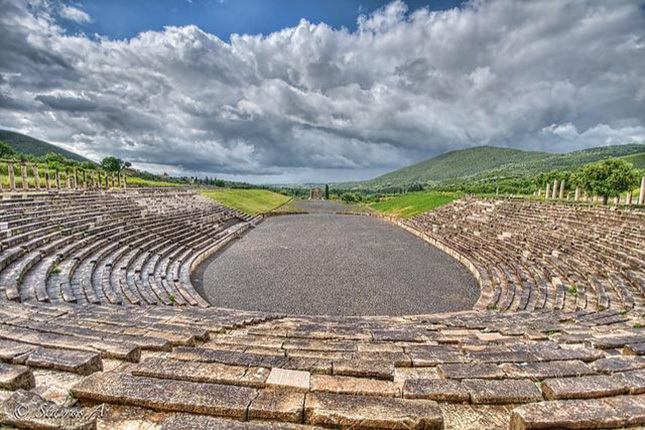 A full day program which will commence by entering the city of Messene through one of the original city gates as ancient travellers did 2300 years ago. 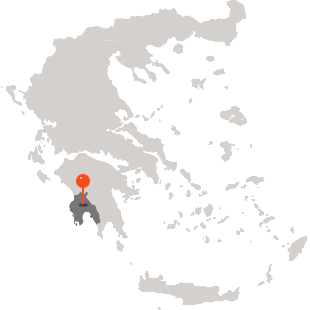 The 9-km-long city wall is among the best preserved all over Greece. 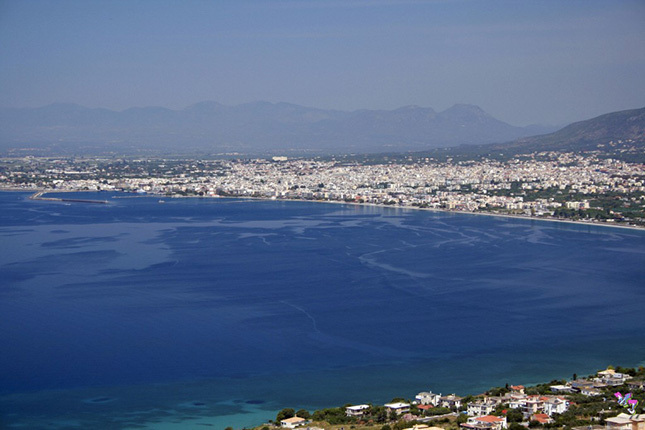 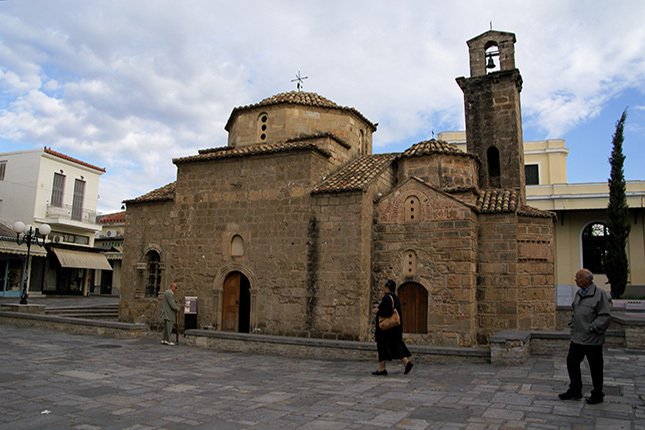 Continue the tour in Kalamata, the capital city of Messinia, where you will have the opportunity to stroll around the old town and taste the renowned Kalamata olives or admire their famous silk scarfs. 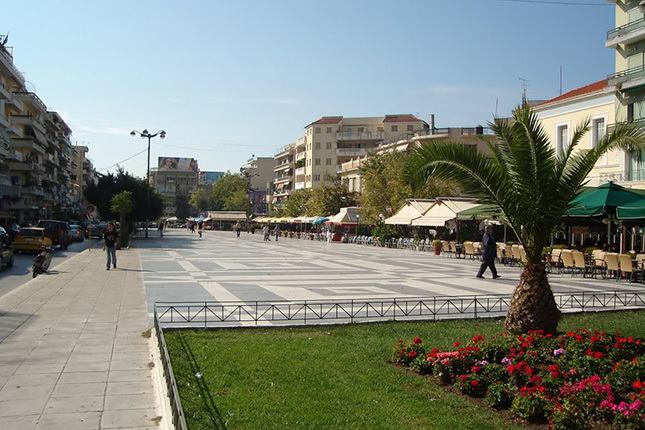 Enjoy a pleasant walk through the beautiful urban landscape and the railway park. 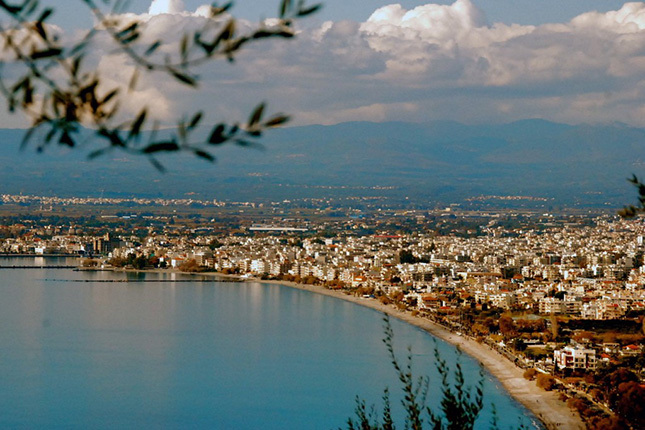 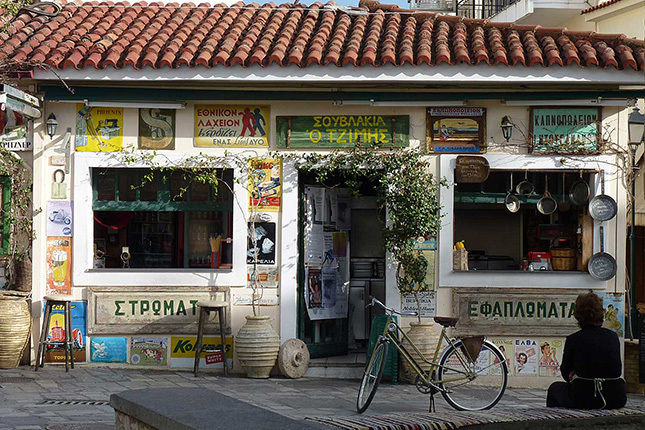 Stroll the alleys of the old town of Kalamata and discover the hidden treasures. 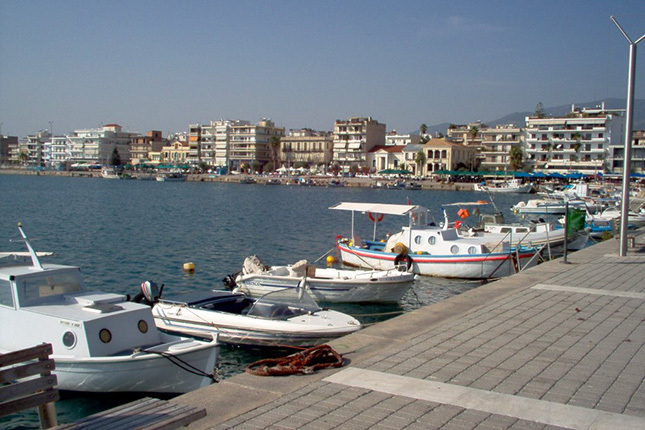 Finally the port, which was one of the main gates of the silk export in the Mediterranean medieval times.